Our exclusive Halina Buckets have it all: Hand-blown crystal (non-lead), excellent sparkle, clarity, size and weight. An impressive award or useful gift that can be used as an ice bucket or for chilling sparkling or white wines. Hand-washing a must! Note: hand-blown hollowware often produces bubbles and other "imperfections" not considered defects. 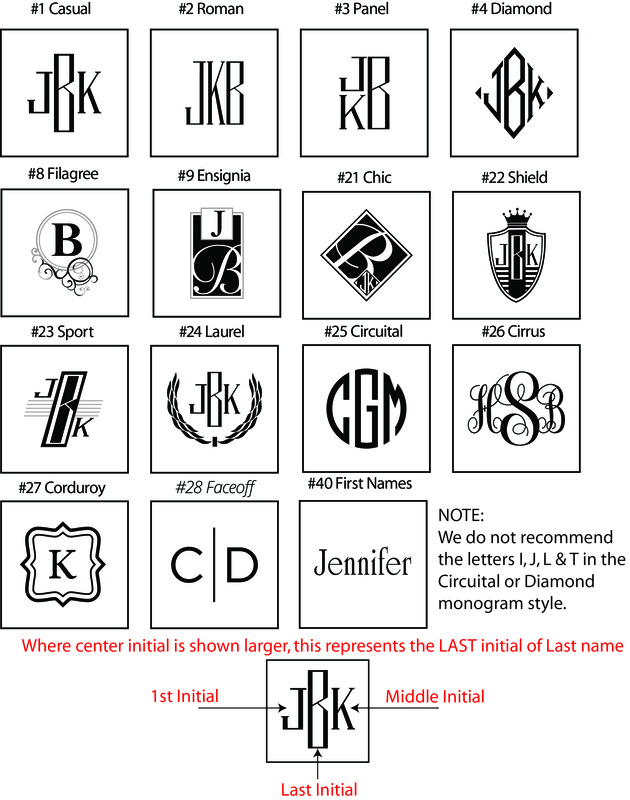 Personalized with your Logo and or Initials Monogrammed. Beautifully gift boxed. Allow 10 days for production plus delivery time.